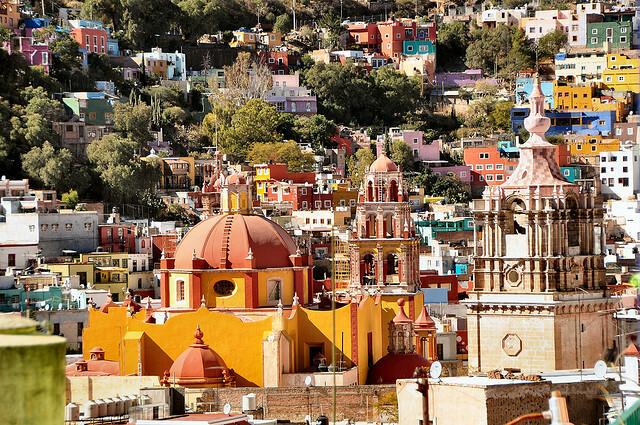 Mexico has a wealth of colorful and historic towns to discover. Many are designated UNESCO World Heritage sites, but they still remain off the radar for most visitors. We list the 10 most fascinating places you should take time out in while you’re here. 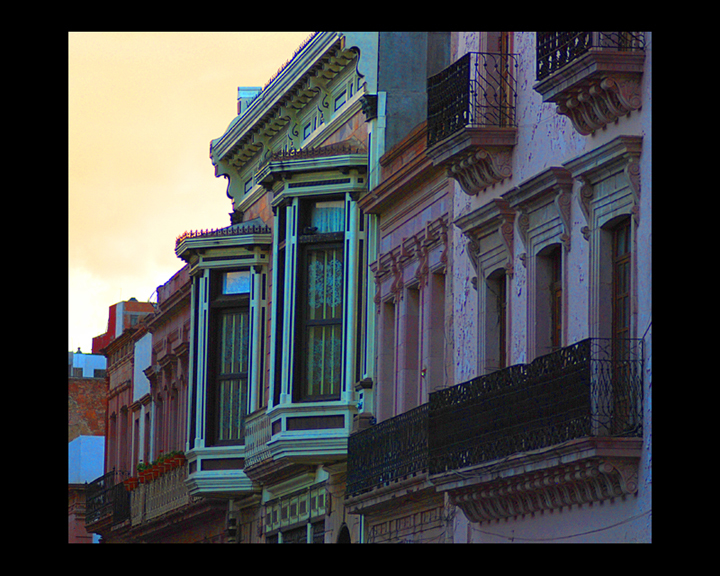 Campeche, on the Gulf of Mexico, has an abundance of colonial pastel-colored houses with arched doorways and intricate balconies. Following heavy pirate attacks in the 17th century, the city built itself an elaborate defense system, including thick ramparts with bastions (several are still standing). This mixture of urban and military history has made it a UNESCO site, spurring comprehensive renovation around the town. 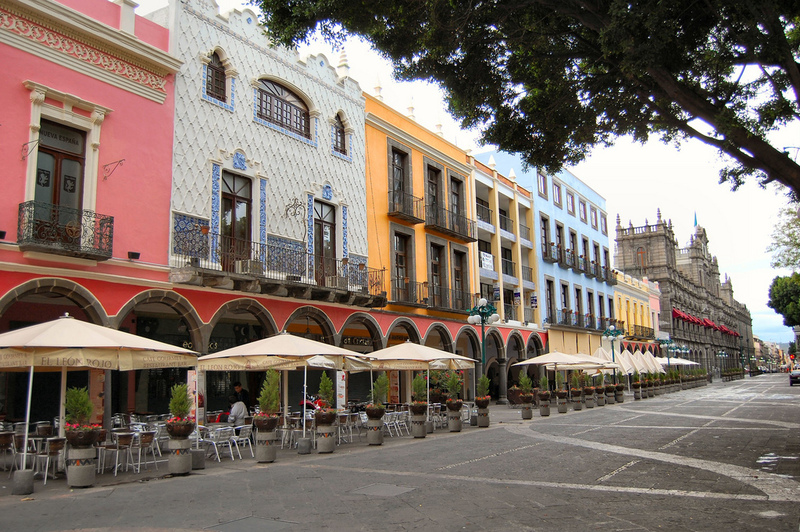 Today, it is one Mexico’s best preserved colonial towns; some even say it’s too perfect. But visitors are relatively few and you can expect a warm welcome from locals. Nearby, you can visit less-known Mayan sites including Hochob and Dzibilnocac. 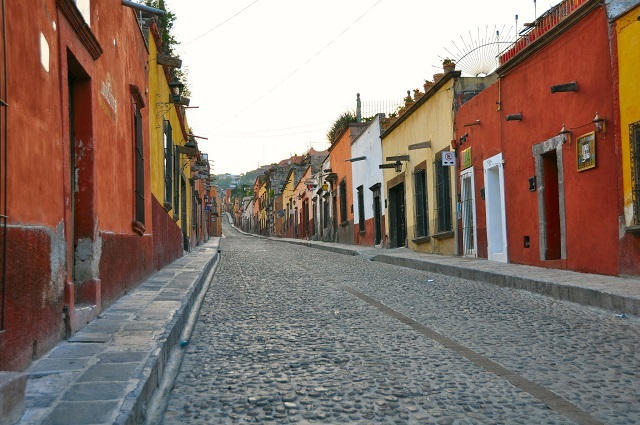 Its role as an important stop on the silver route from Zacatecas to Mexico City in the 17th and 18th centuries has left San Miguel de Allende with a rich colonial heritage. With its winding, cobblestone streets and well-preserved Spanish mansions, it attracts numerous visitors. On the plus side, its popularity means fine restaurants and carefully restored boutique hotels. Exploring can be thirsty work, but San Miguel has some stunning spots for a drink; check out the rooftop terrace at La Posadita, right opposite the dome of the Parroquia, the largest church in town. This colorful, colonial town hangs onto the sides of a steep ravine with narrow alleyways twisting between leafy squares and garishly-painted Baroque and Neoclassical buildings. Guanajuato’s wealth came from a nearby silver mine, once the world’s most productive. For the best view, head to Templo de San Cayetano, an ornate church with a pink façade built by mining entrepreneurs on a hill outside of town. Guanajuato’s student population gives it a youthful, lively atmosphere, with plenty of cafés (including popular Café Conquistador) and bars. Leave some time for painter Diego Rivera’s childhood home, now housing his work, as well as a visit to the bizarre mummy museum. The profusion of monumental churches (70 just in the centre) and ornamental fountains underline Puebla’s historical wealth and strategic importance. The lavish mansions are decorated with its renowned colorful tiles. Gourmet delights are Puebla’s other claim to fame, with the national dish chiles en nogada originating here. Visit nearby Cholula, which has a church for every day of the year, and the Pyramid, larger than the Great Pyramid of Giza. From here you can outstanding views of Popocatépetl, the nearby snow-capped volcano, which happens to be one of Mexico’s most active. The ornate pink limestone buildings with intricately carved façades of Zacatecas are testimony to its past mineral wealth; at the height of production, the town produced a third of the country’s silver. Set in a valley and surrounded by mountains, the city is riven with steep alleyways bearing storybook names such as Tenorio (womanizer) or mantequilla (butter). The grateful silver barons helped to build Zacatecas’ many churches and convents, and the stand-out 18th century Baroque cathedral. Make time to visit the Museo del Arte Abstracto Manuel Felguérez, worth seeing if only for the building itself; a former seminary turned prison, and now converted into a light-filled exhibition space. If you’re interested in indigenous cultures, head to San Cristóbal de las Casas in Chiapas. The mountain town serves as a capital for different groups of Mayan descendants, who come to sell their crafts in the cobbled streets. San Cristóbal de Las Casas is a well-preserved colonial town with a bohemian vibe, well endowed with cafés and artisan markets. Nearby villages, where traditional customs and beliefs continue to thrive, offer a great window into Mexico’s native cultures. But keep your camera out of sight, as locals don not appreciate having their picture taken. 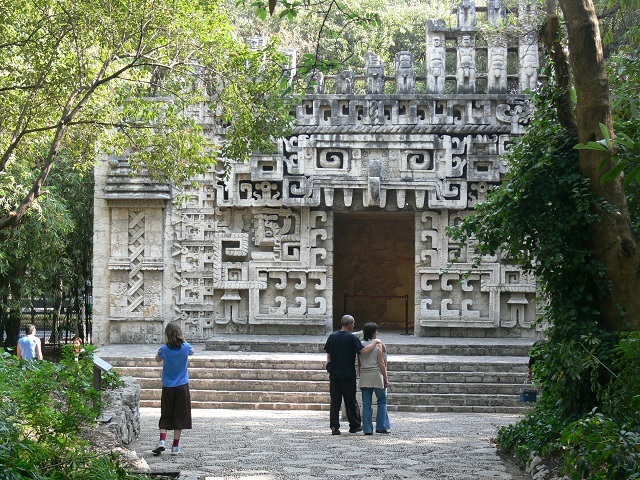 Visit the Museum of Mayan Medicine to get an insight into the beliefs behind local customs. 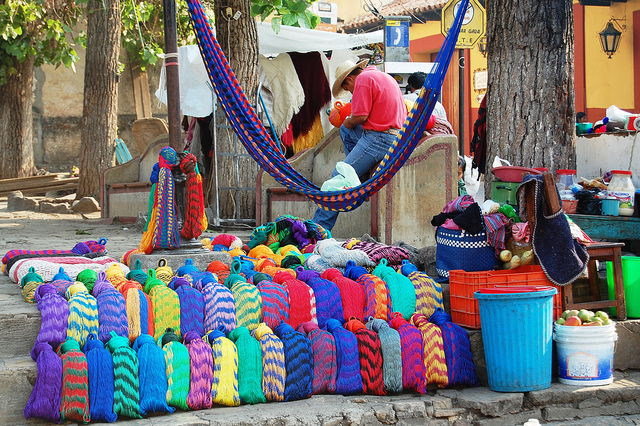 Pátzcuaro is the center of the indigenous Purépecha people, and a curious blend of native and colonial cultures. 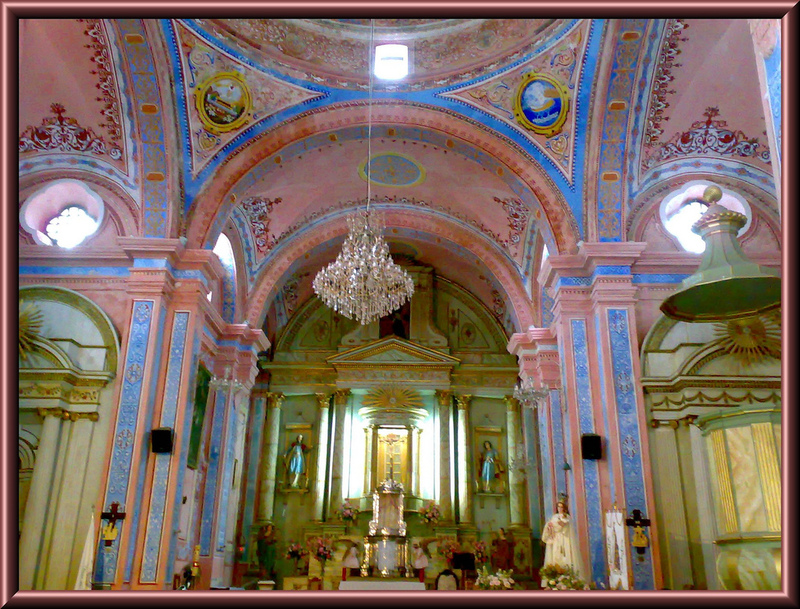 Its colonial legacy can be seen in the elegant mansions and a generous array of churches. The intact native culture makes it a great place for handicraft shopping. The town’s mixed heritage also means Pátzcuaro is ideal for experiencing Mexico’s renowned celebrations, including Holy Week and Día de los Muertos. 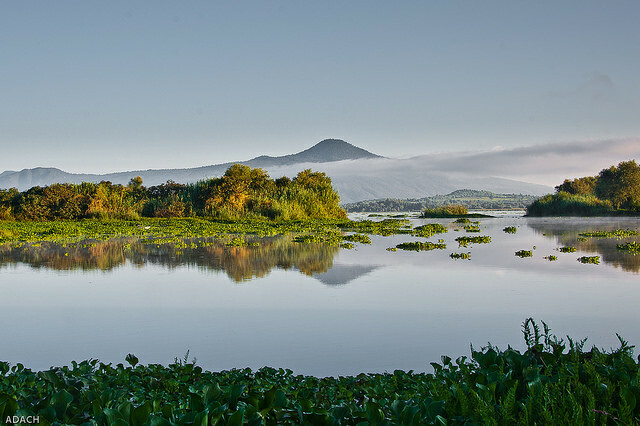 Head outside to discover peaceful Lake Pátzcuaro dotted with small islands. One of them, Isla Janitzio, has a 40-meter monument to Jose Morelos, one of the leaders of the independence movement, which provides great views of the lake. Tlacotalpan, which has kept its Aztec name and means ‘between the waters,’ is an old river port in Veracruz, where not much has changed since the early 1800s. The town, characterized by low-rise, rainbow-colored buildings with arched passageways and red-tiled roofs, is surrounded by vivid green sugar cane plantations. Strangely, this UNESCO site remains very much under the radar for tourists. If you’re looking for real, laid-back Mexico, Tlacotalpan is a good starting point. Xochimilco is more a suburb of Mexico City these days, but it makes for an easy day trip from the crowds and smoke of the big city. It’s famous for its 105-mile canal network; all that is left of the lake that Mexico City was constructed on. The best way to explore the area, with its gardens, greenhouses, and buildings ranging from run-down shacks to luxury restaurants, is by sailing on the colorful barges. 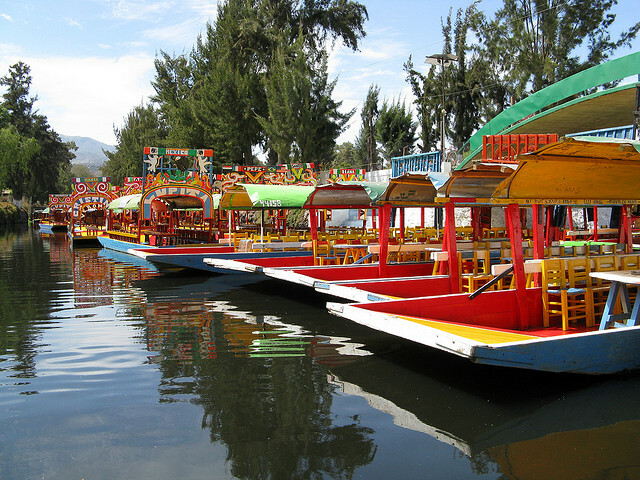 Think of Bangkok’s canals, add loud boats with mariachi bands on them and you have Xochimilco. Oaxaca, located in a valley and surrounded by mountains, is the city with everything. Quaint colonial streets lined with bright houses and stately churches, archaeological ruins in the shape of Monte Alba, vibrant indigenous cultures and a thriving modern art scene. If that’s not enough, Oaxaca is also known for its delicious cuisine, including seven officially recognized different types of mole, the delicious (and at times spicy) Mexican sauce. The dishes feature uniquely local ingredients including types of corn, chilies or herbs. 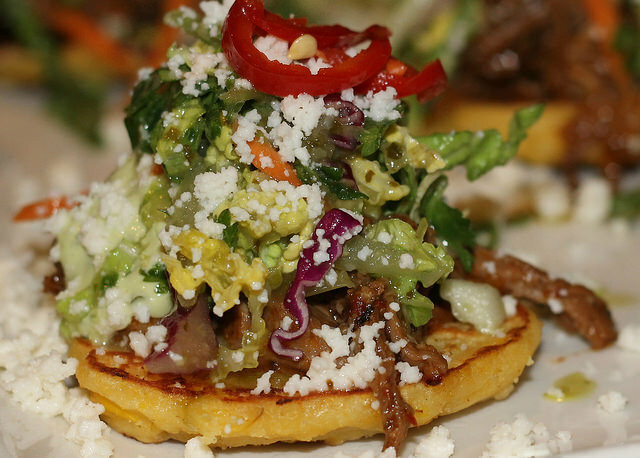 Follow your nose through aromatic markets, street food carts and restaurants.